Sekoya (myspace) is a Vancouver based band which is pushing the boundaries of the jazz genre into the new realms of electronic soul. 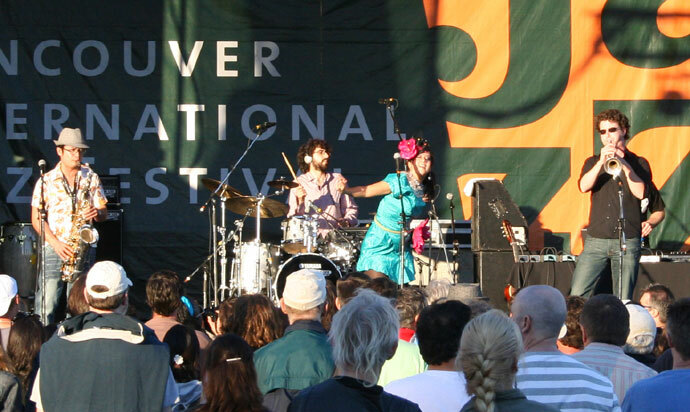 Their performance at the 2007 Vancouver International Jazz Festival was a high energy blend of electronic and acoustic beats with soulful vocals by Amalia Townsend and very jazzy horn lines by Alvin Cornista (saxophone/flute) and Kent Wallace (trumpet). You can listen to some of their recordings by visiting their myspace page. 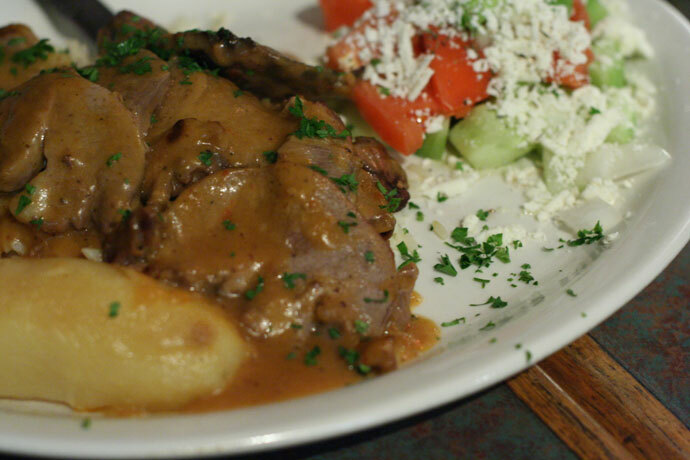 We hope you enjoy the great Festivals restaurants on Dine Out Here Vancouver.